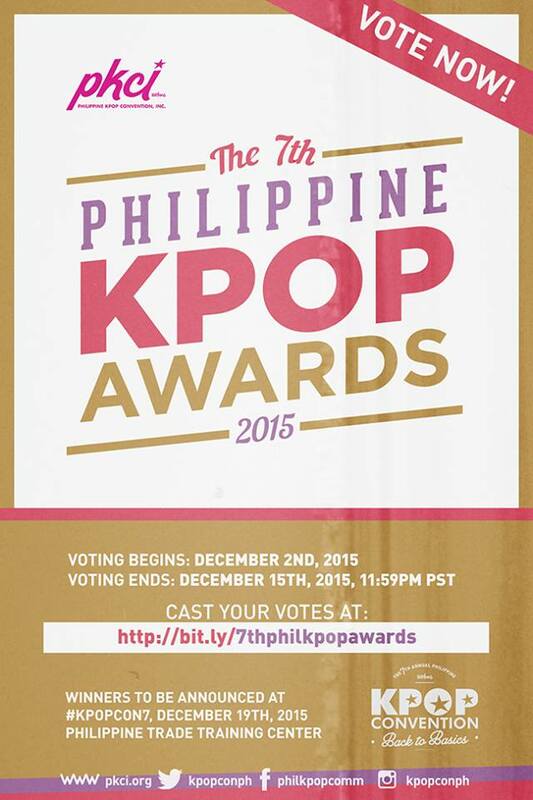 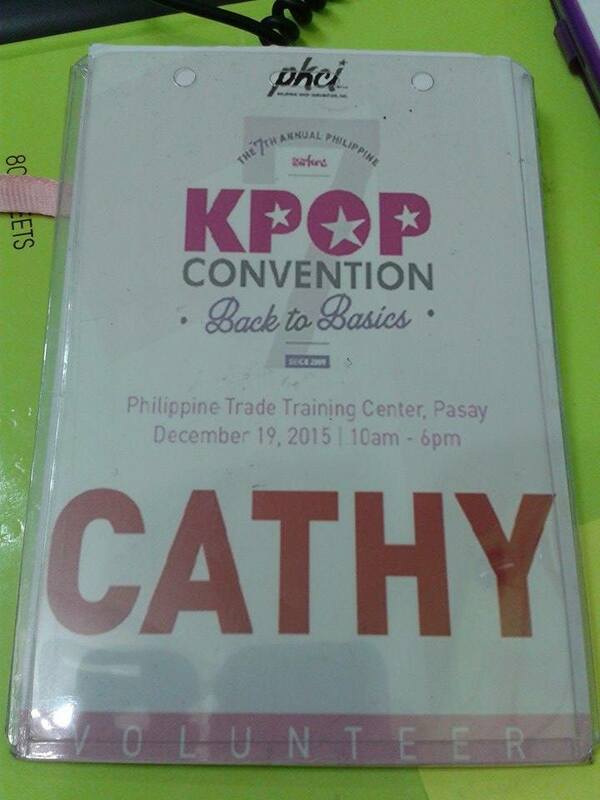 Last December 19, 2015, KCON7 was held at Philippine Trade and Training Center, Pasay City. 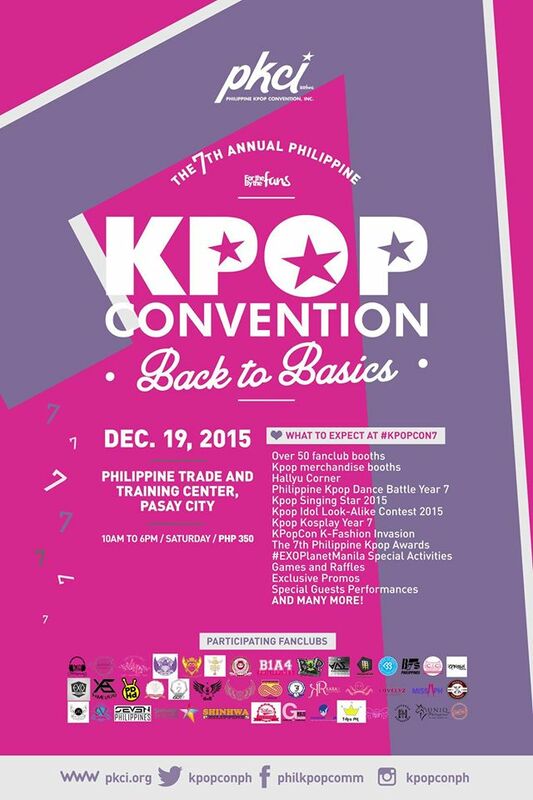 KCON means KPOP Convention. 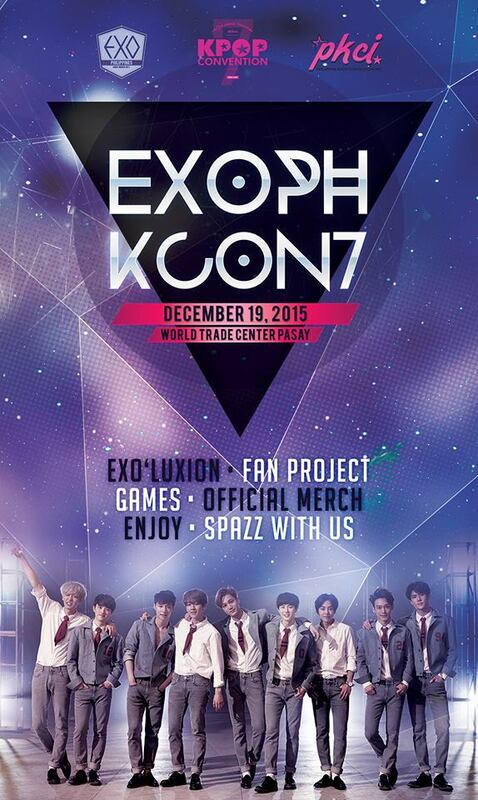 It is a charity event that is held every year. 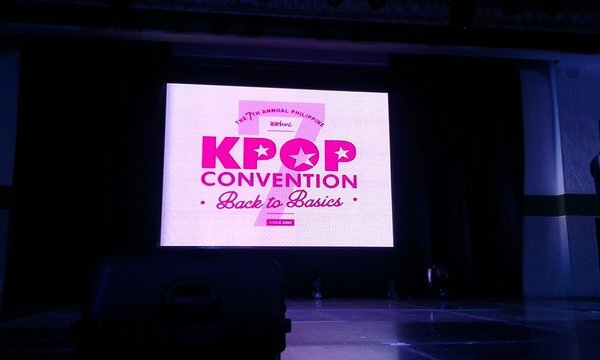 This year’s theme is Back to Basics. 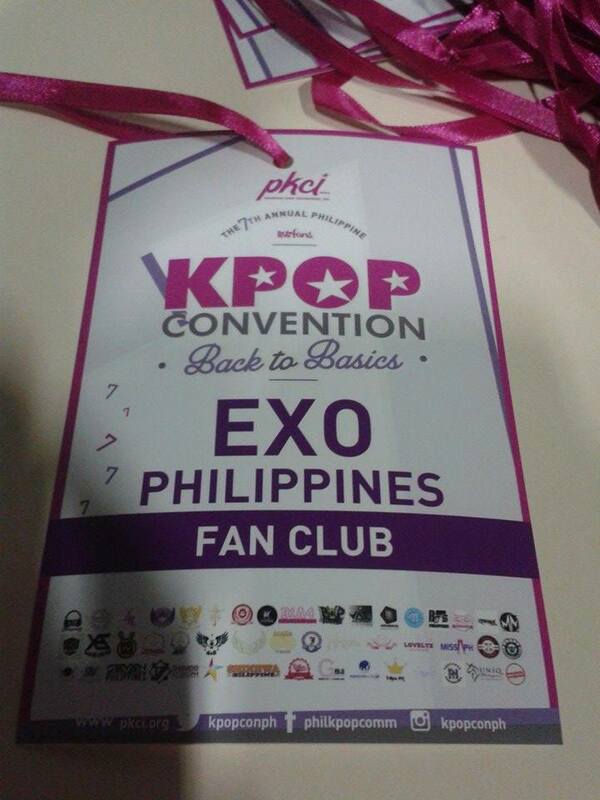 It means, they didn’t invite any Kpop artist to be the guest. 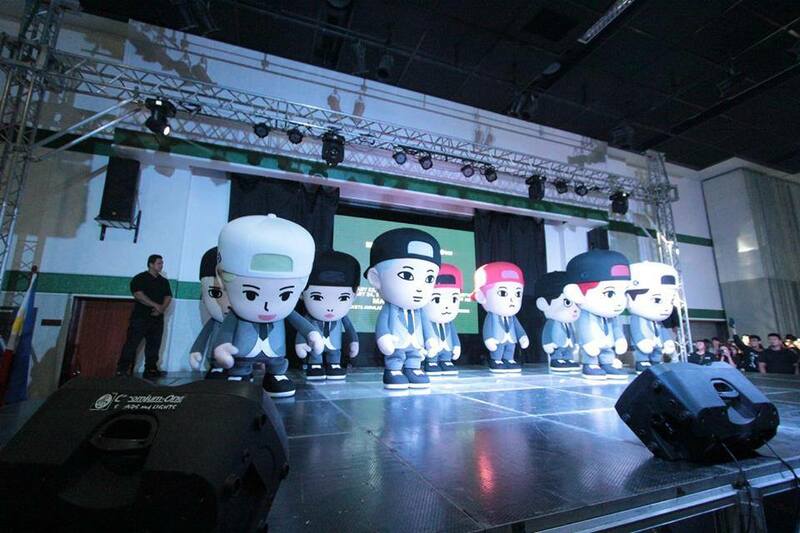 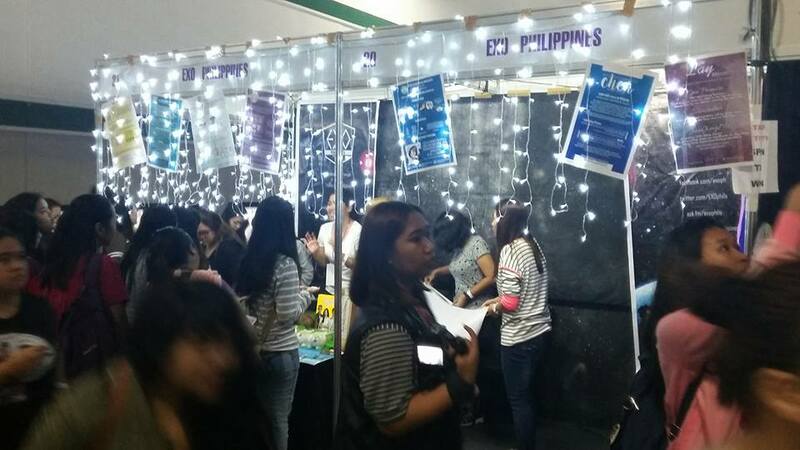 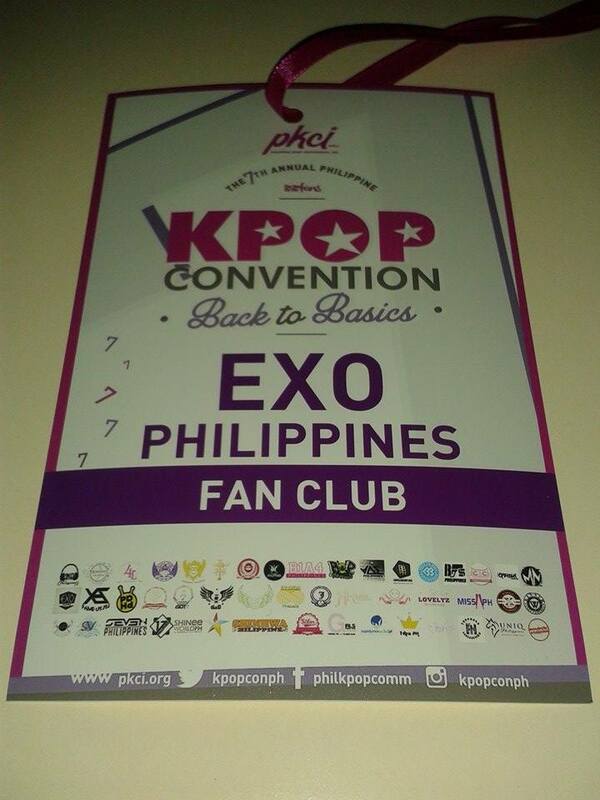 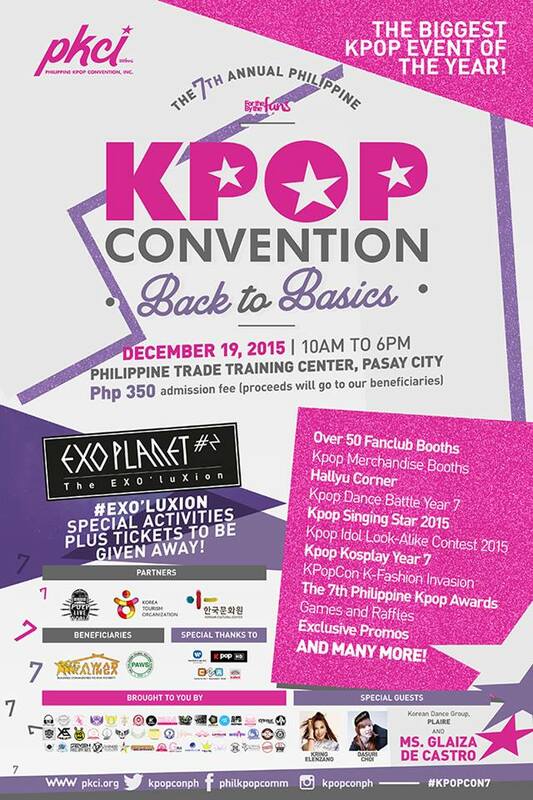 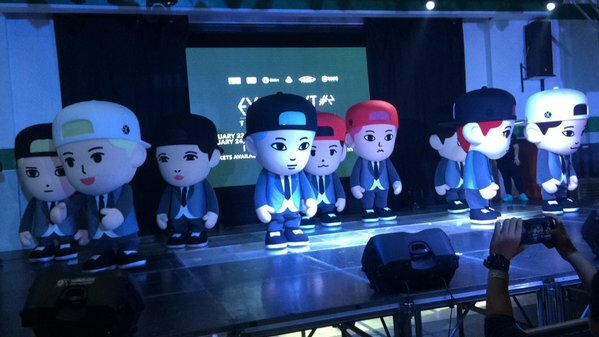 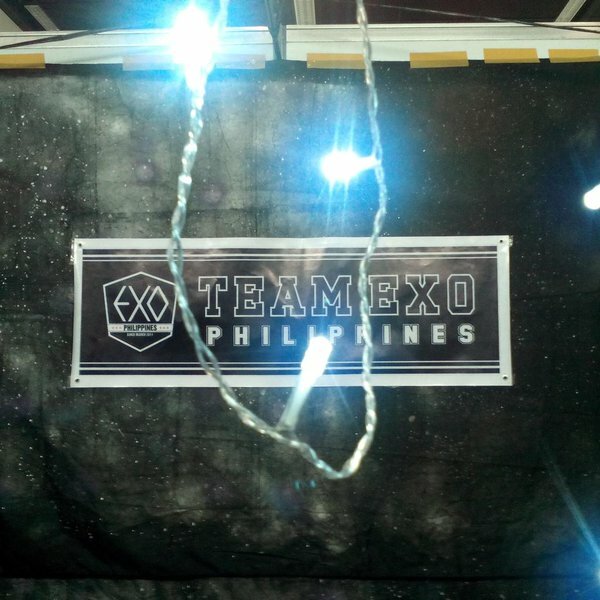 EXOPH participated and had two booths in KCON7 last Saturday. 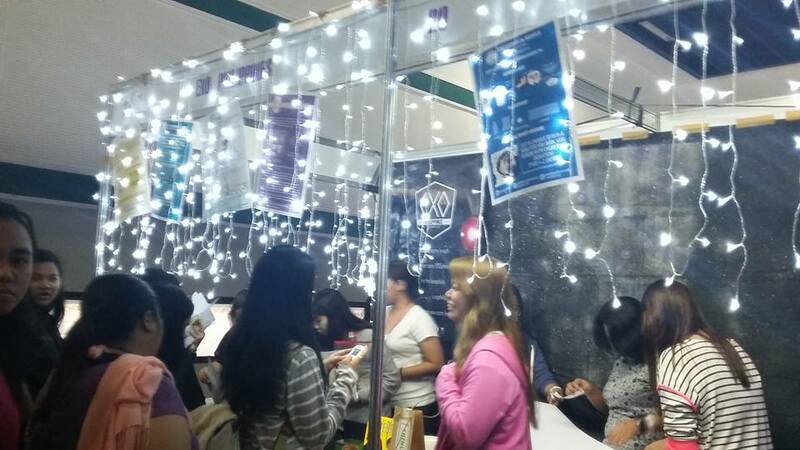 Because of the upcoming EXOlu’Xion Concert, EXOPH booth focused on fan projects and donations. 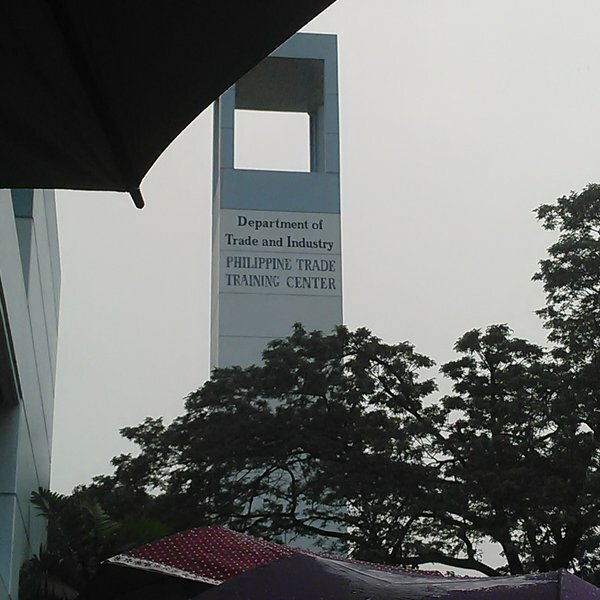 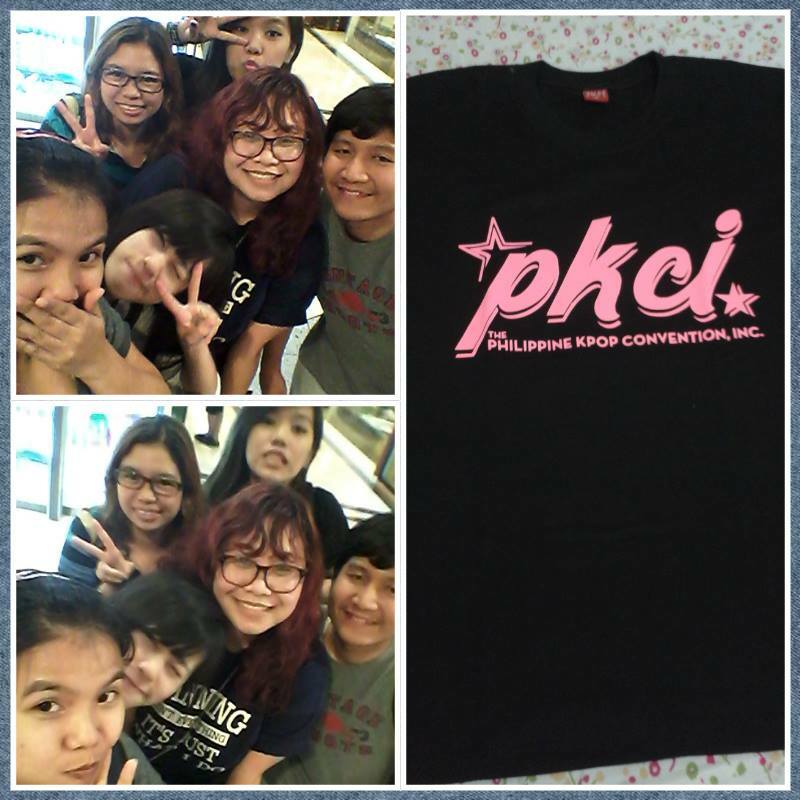 I wasn’t able to help them on that day because I volunteered for PKCI. 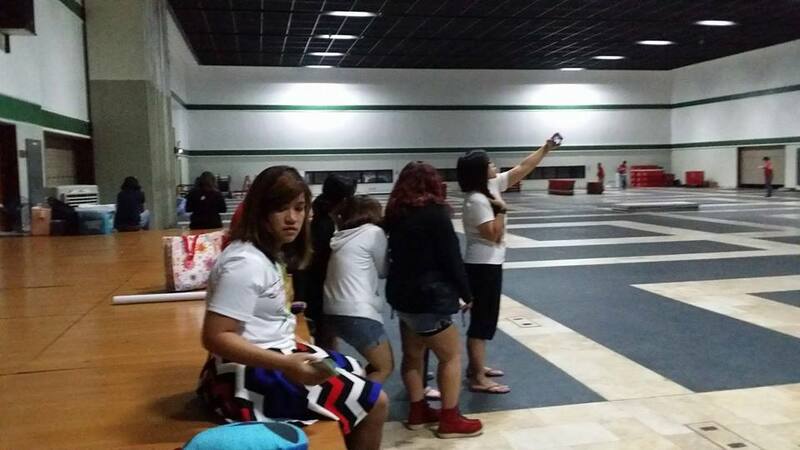 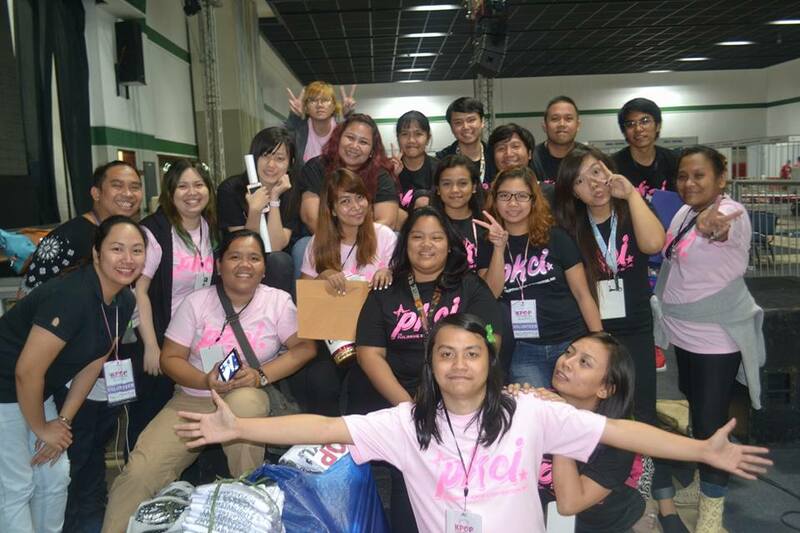 As volunteers, we were in the venue at 12am to help in the preparations. 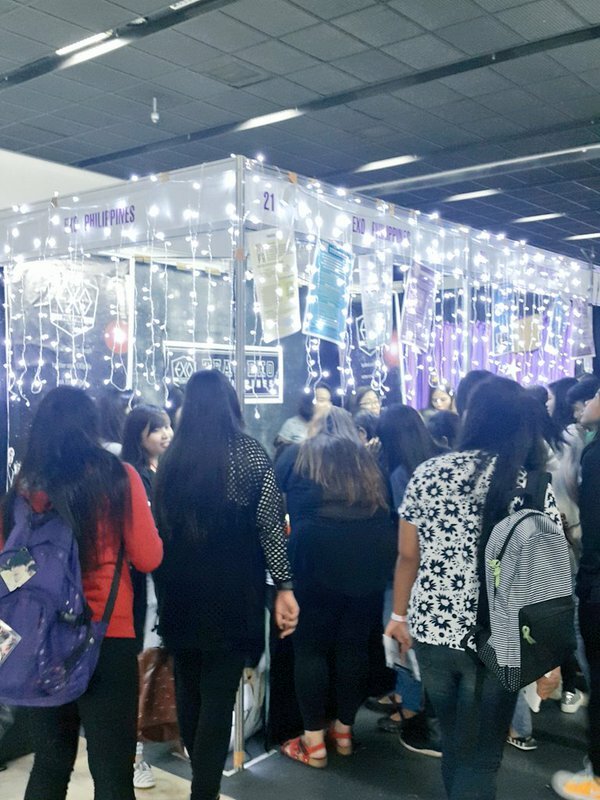 I was assigned in the registration booth. 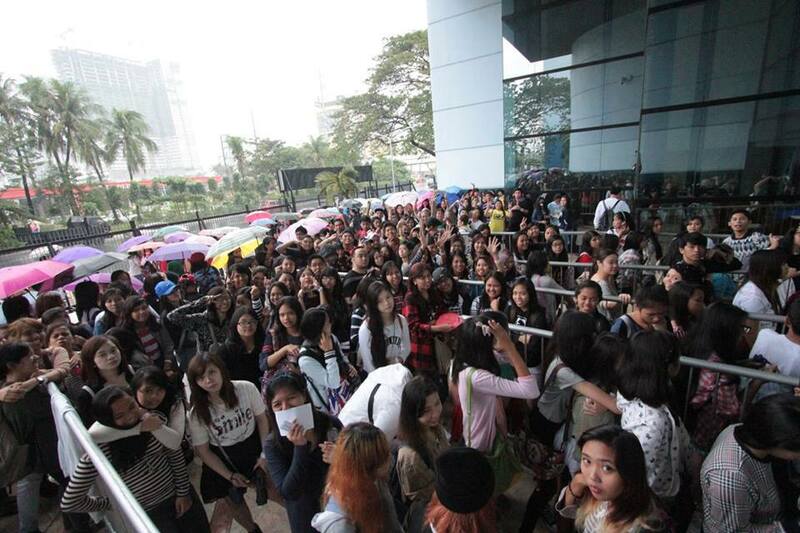 We started selling tickets at around 7am. 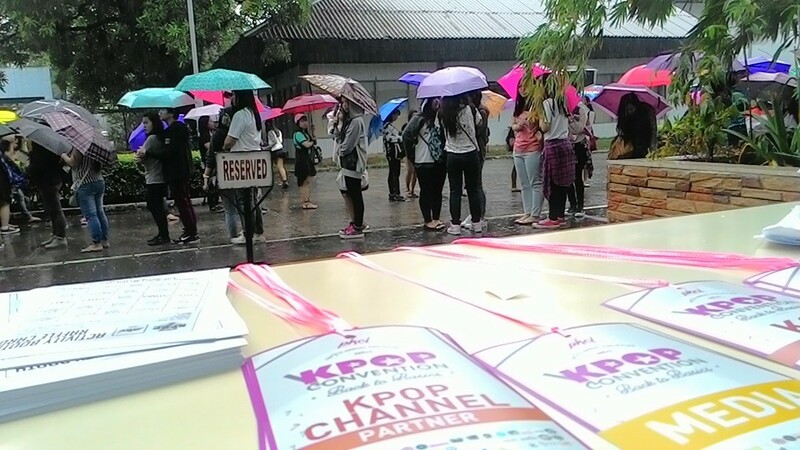 Even though the place was far and it was raining, it didn’t stop the fans from attending the event. 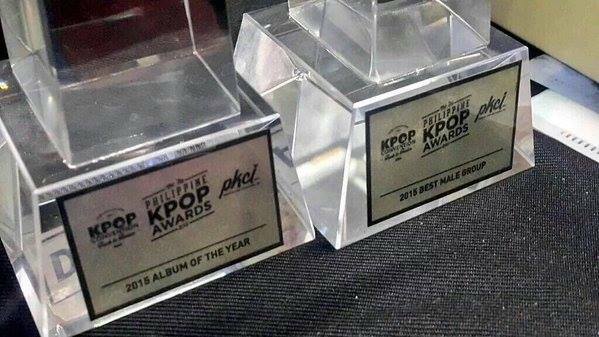 And also the Kpop awards were EXO won Album of the Year and Best Male Group. 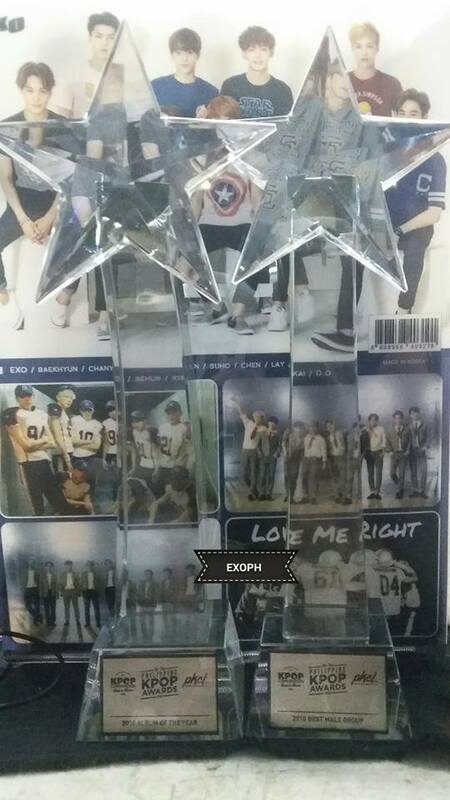 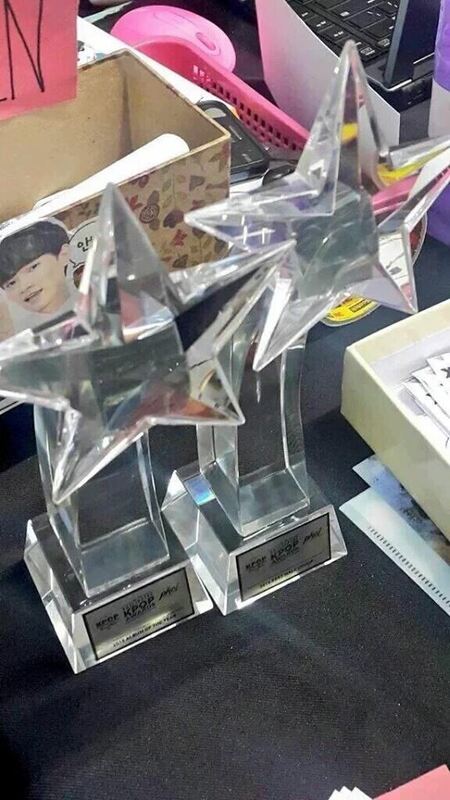 And EXOPH won the Best Fan club of the Year. 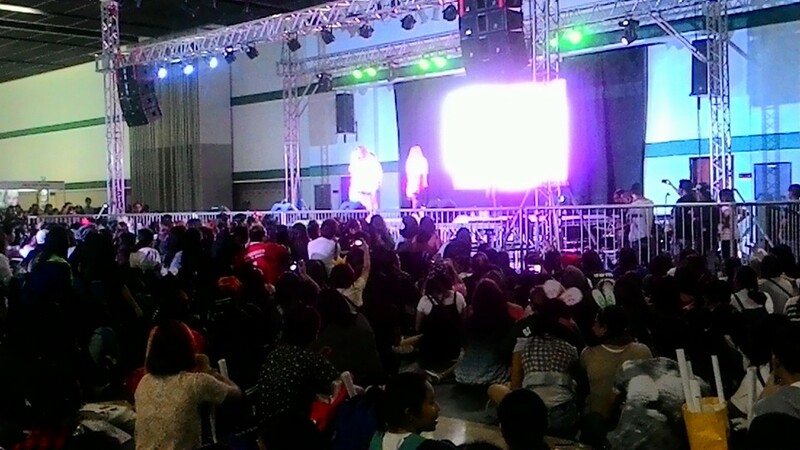 It was a wonderful day for me. 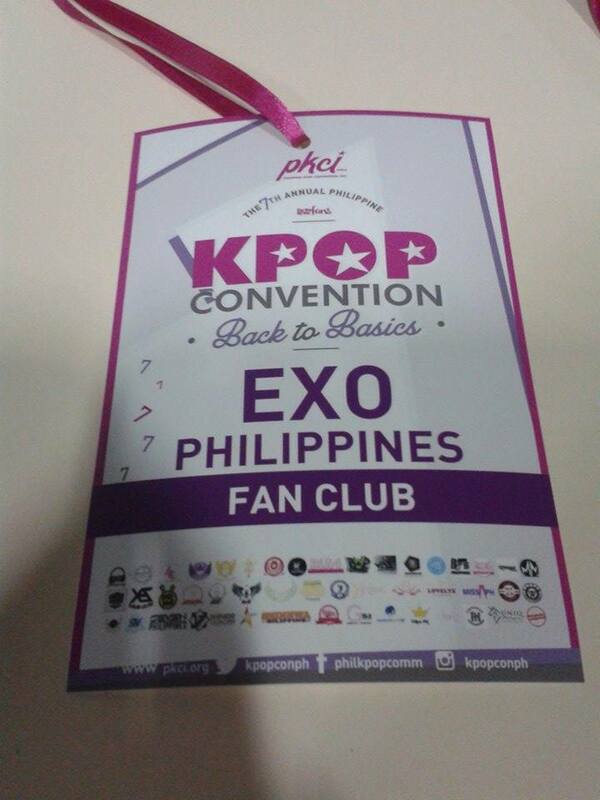 I am very thankful that I was given the chance to experience the behind the scenes of Kcon. 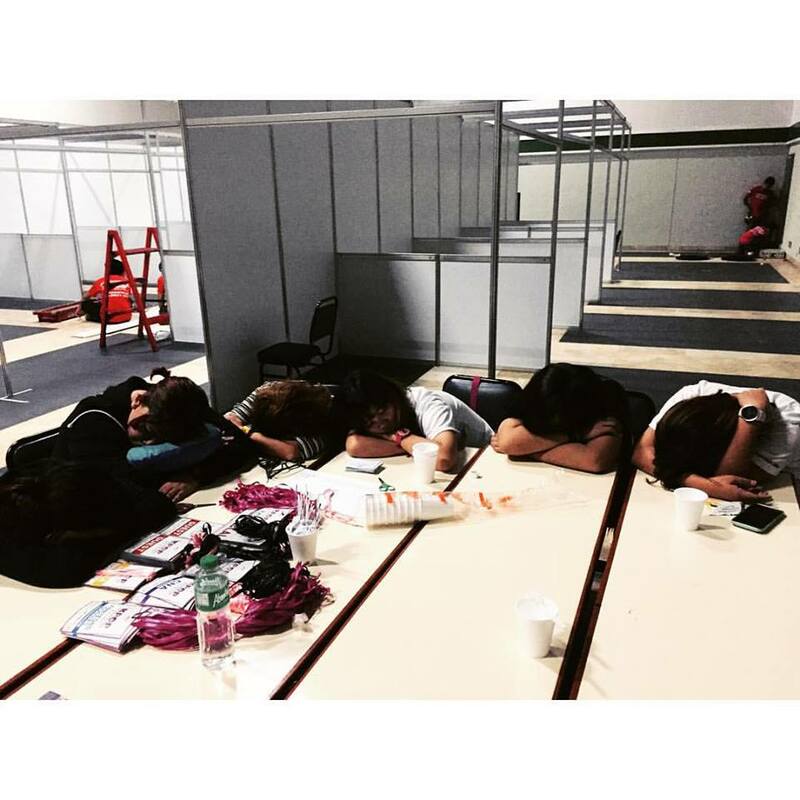 All the fans who went to Kcon even though the venue was far and it was raining. 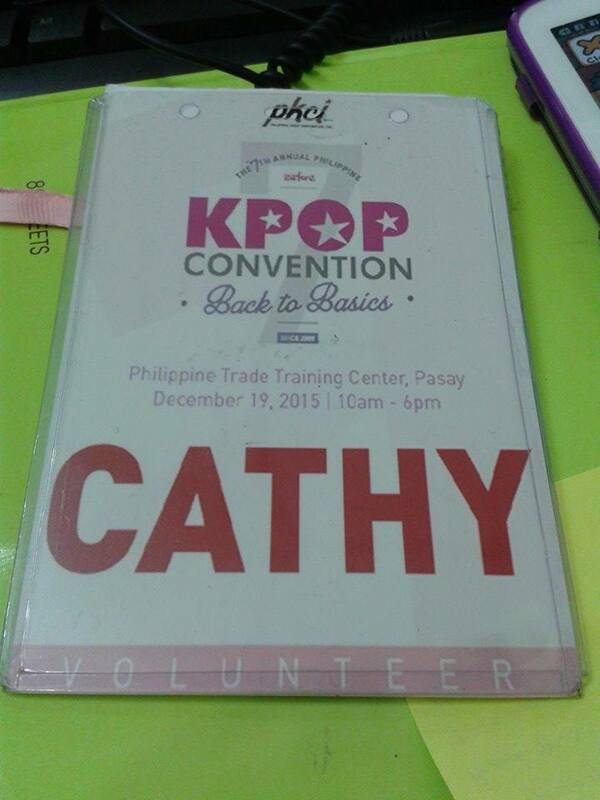 Philippine Kpop Convention Inc. (PKCI) (especially Miss Jay and Miss Julie) who gave me the opportunity to volunteer. 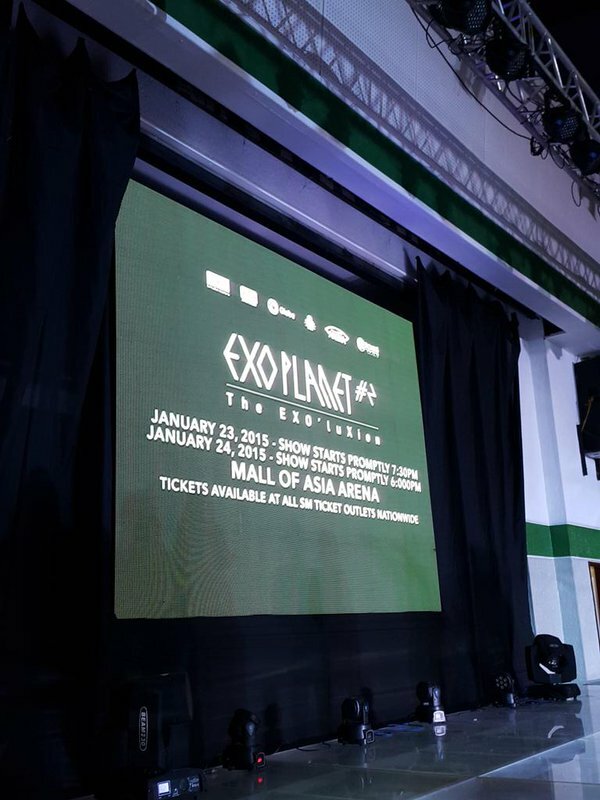 Pulp Magazine and Ms. Happee Sy for giving us the shocking announcement.